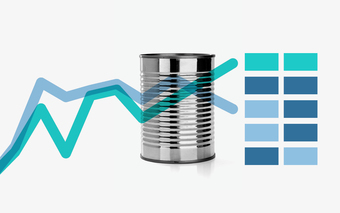 To be successful, you need more than skills. You need connections. And to get connections, you need to expand your network. The more people you know, the more stuff you can get done. It’s as simple as that. 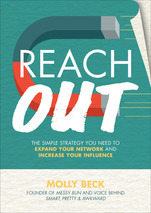 New book Reach Out by Molly Beck shows readers how to use social media and simple digital tools to begin building and expanding the number of people they know. Whether your goal is to change jobs, start in a new industry, land a promotion, increase your business’ sales, land press coverage, or get a mentor, Reaching Out will help you turn career dreams into professional success by helping you connect with others who can put you on the fast track. Even if your goal isn’t to get a new job, it’s still beneficial to think about the world in terms of relationships instead of robots. Just consider this fact: if a candidate is referred to a company by a current employee instead of sending in a blind application, that candidate is hired about two-thirds of the time. 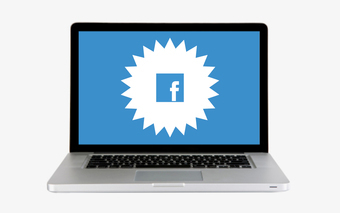 You’re following Reach Out | Expanding your Network with Molly Beck.